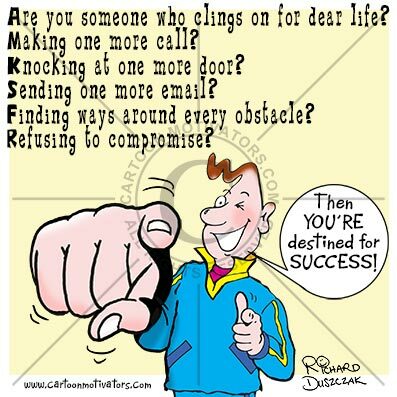 You’re Destined For Success! Yes You! You're destined for success! I know it, because otherwise why would you be here? There's loads of posts and cartoons here to encourage you on the road to success. Enjoy!